I feel like I am hitting the ground running at the beginning of 2015! It's the 3rd of January 2015 as I write and I have been fortunate enough to have been involved in two musical projects already this year. I returned from Saarbrücken via London City Airport last night and I woke up early this morning to head towards Cambridgeshire, to play at Wimpole Hall with Eboracum Baroque, directed by Chris Parsons. 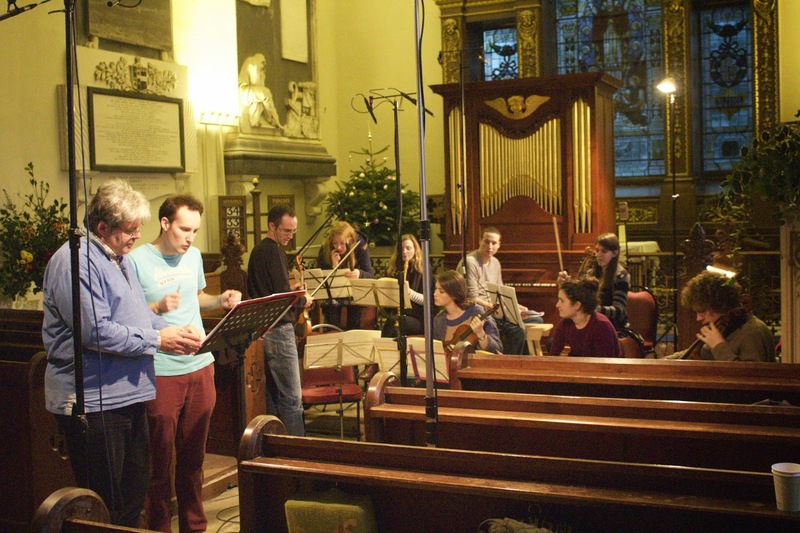 The group is recording music by Thomas Tudway (1656-1726). Tudway worked at Wimpole Hall as a composer and copyist from 1714 until the end of his life. 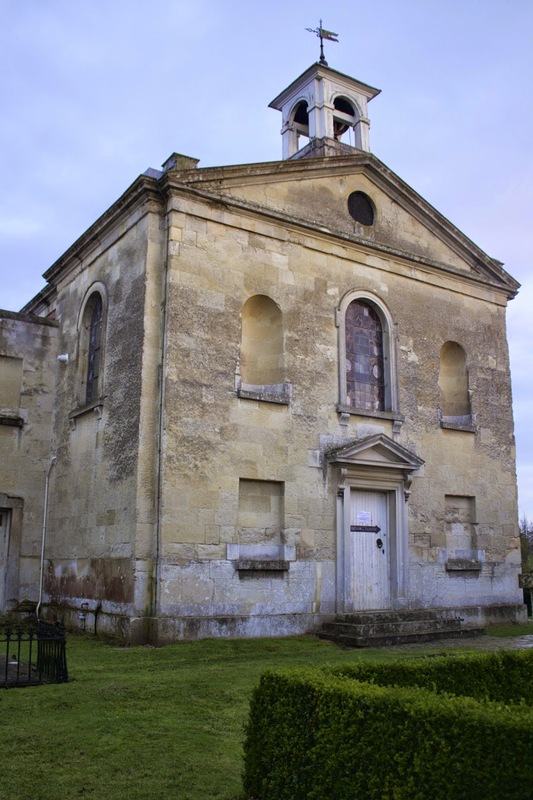 The pieces the group recorded were specifically written for the chapel at Wimpole Hall in 1721. Eboracum Baroque's orchestra consisted of a trumpet (in C), two oboes, two violins, viola, cello, bass viol and chamber organ. The chorus consisted of nine singers: three sopranos and two altos, tenors and basses. Adrian Peacock was the record producer. Tudway's music is pleasant and sounds to be in an older style than the dates of his lifespan might suggest. The trumpet 'part' is notated on the same stave as the oboe parts on the original manuscript, perhaps raising some doubt as to what is definitely intended for the trumpet. There were times during the recording session that might have made more sense (thinking about the harmonic series) on the D trumpet. It seems unlikely that players would have changed crook mid-piece as the practice of changing crooks mid-piece is probably a later idea. As I finished the recording session the sun was setting over the beautiful woodland skyline, so I took the opportunity to take a few photographs. It was great to be involved with this project, and the orchestra still has more Tudway to record tomorrow with further a cappella works being recorded next week.